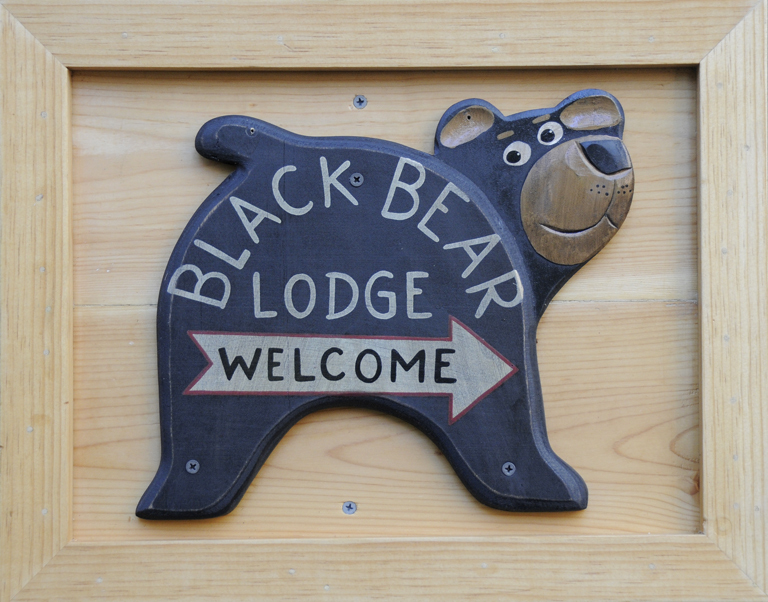 The Lake: Quiet and Still « Welcome to Tahoe's Black Bear Lodge! Bring your Christmas list to the Lake. Hop online in the Black Bear Lodge’s living room, cozy up to the fire and shop ’til you drop. 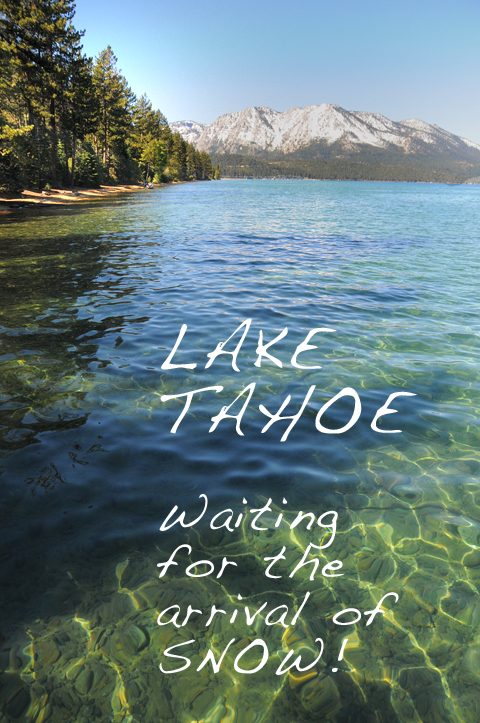 Follow it up with a drive along the shoreline and take in all the festivities South Lake Tahoe has to offer. This entry was posted in Uncategorized and tagged Black Bear Lodge Sky Meadows, Christmas shopping, Lake Tahoe photos, South Lake tahoe.